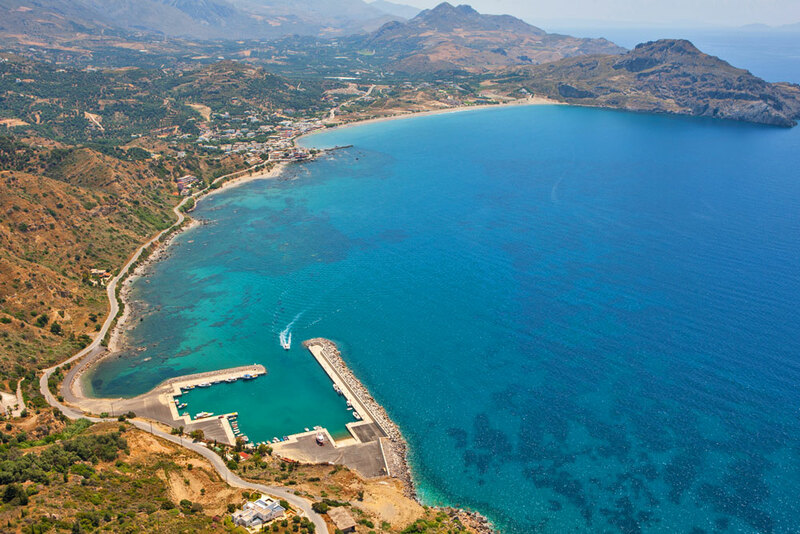 The Plakias beach receives a great number of visitors every year thanks to the beautiful sandy beach and the crystal clear water. 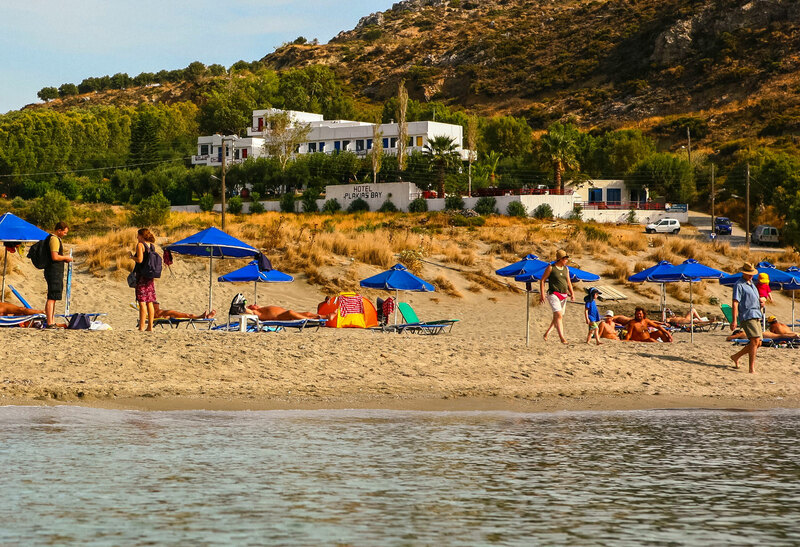 The beach is well organized, there are you umbrellas and sun beds for rent plus a variety of restaurants, cafes and water sports. 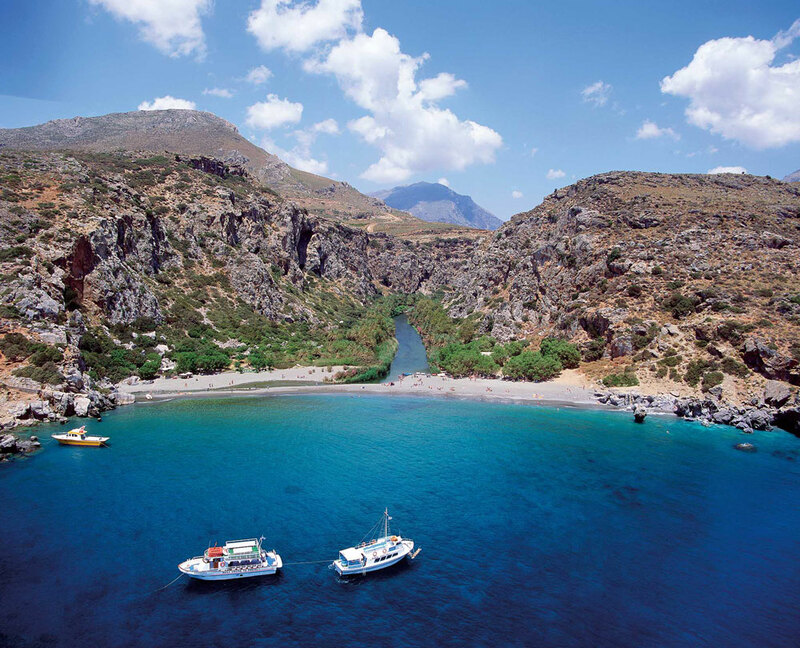 You can also scuba dive and check on the astonishing underwater world of the area. 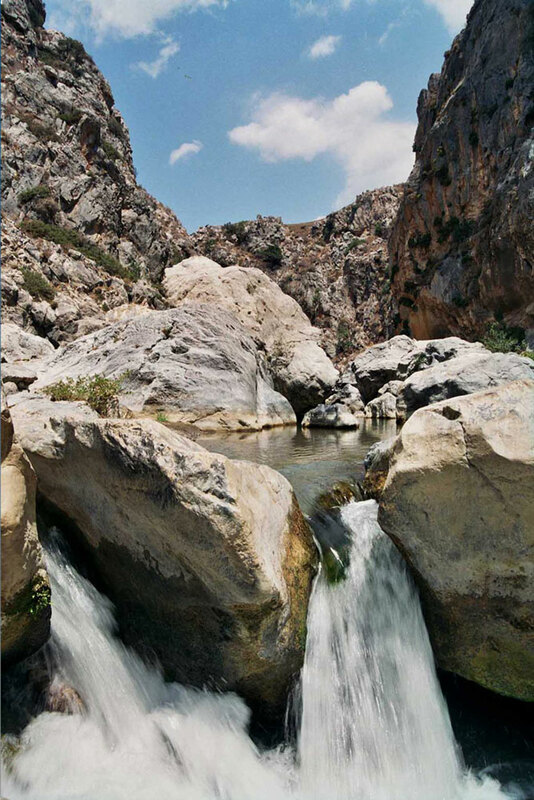 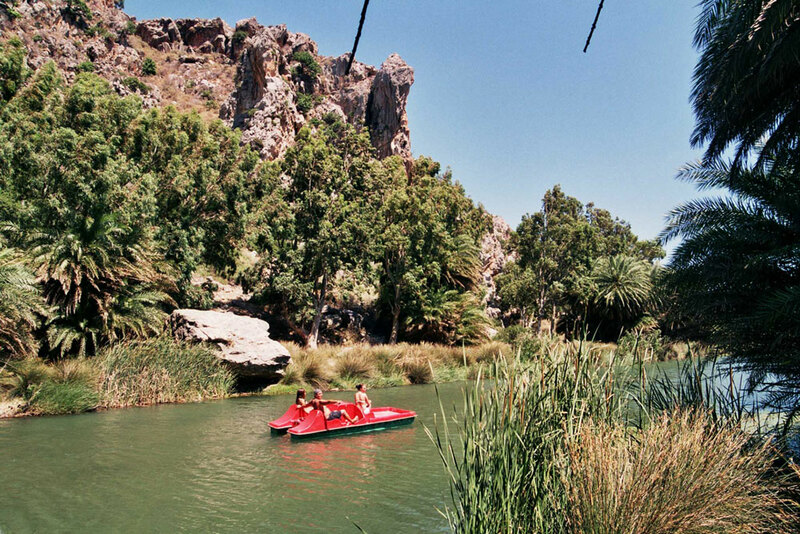 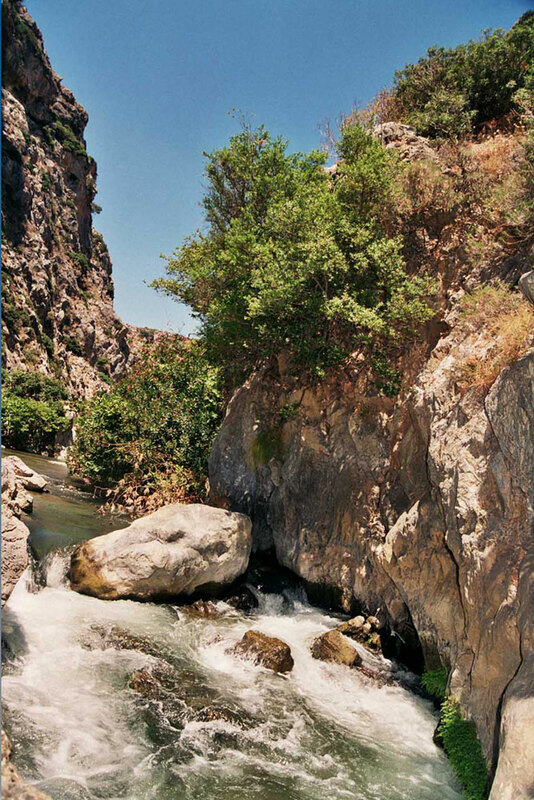 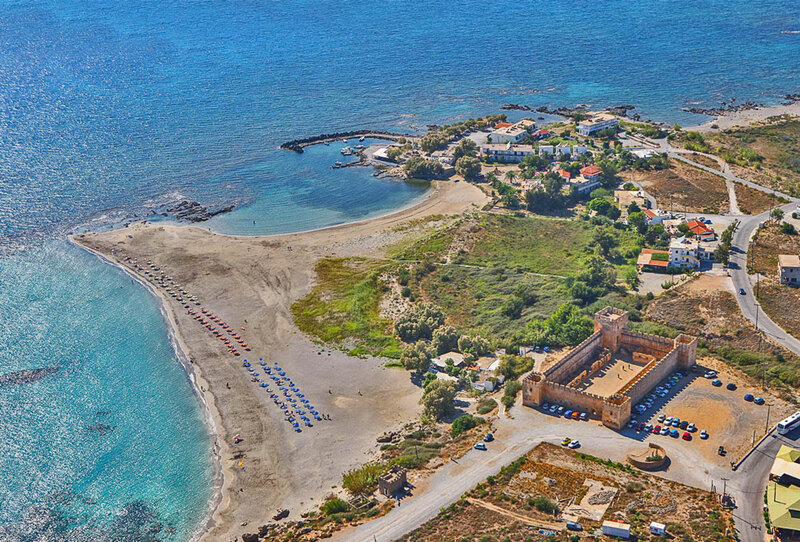 Damnoni is located 35km south of Rethymno and it is a highly popular and well developed tourist resort, built at the end of a valley and protected by mountains and hills. 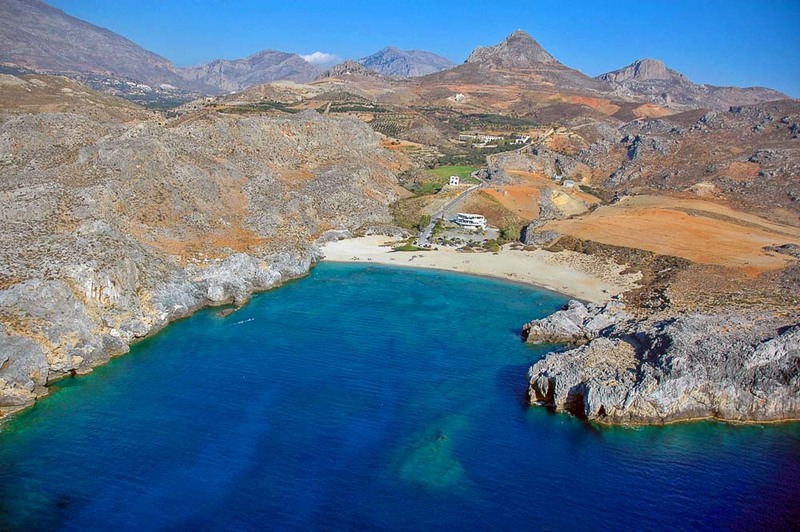 Damnoni beach is sandy and has crystal clear blue waters. 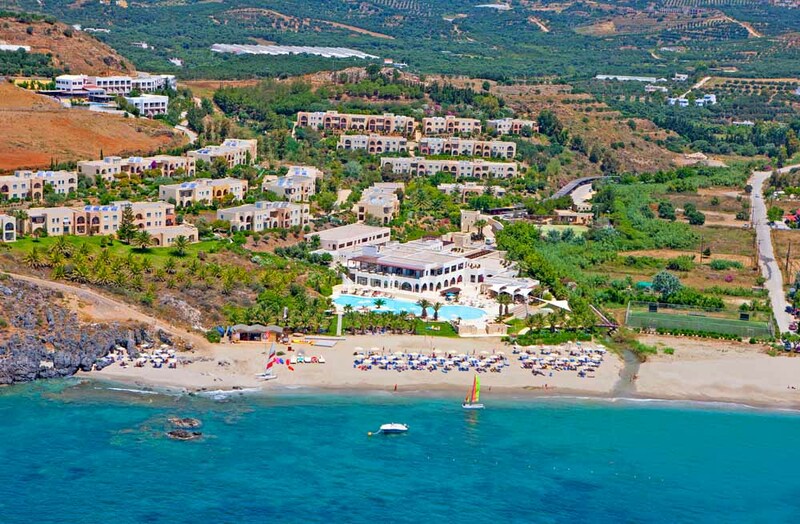 It is very well organised with several taverns and snack bars, showers, changing rooms and umbrellas. 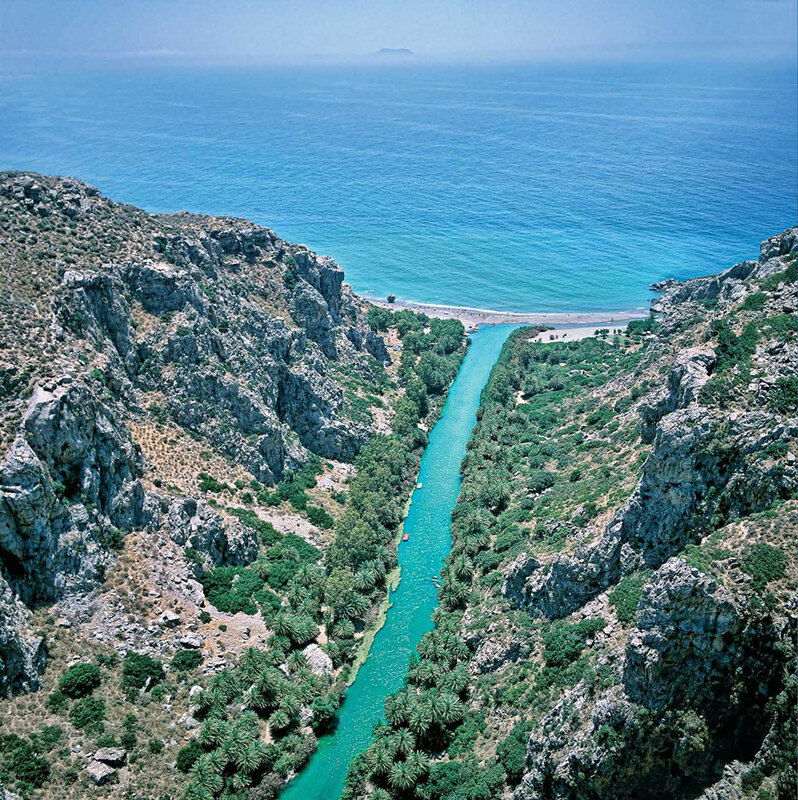 You will also find water-sports facilities and a scuba-diving center operating there. 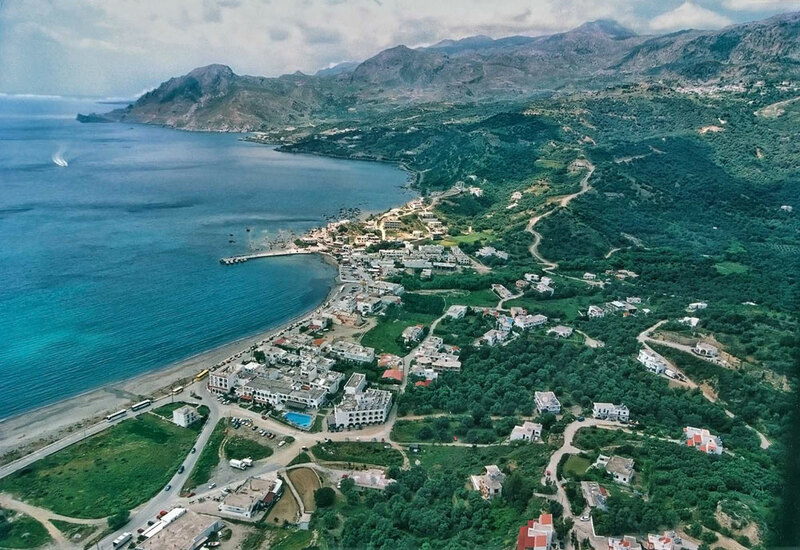 Mikro Ammoudi (Small Ammoudi) is located on the Plakia's beachfront's. 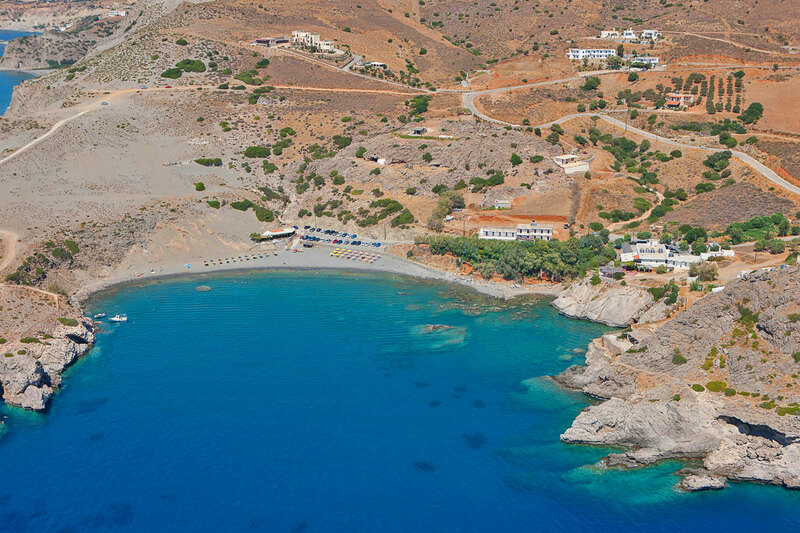 It is a small but beautiful sandy beach with turquoise waters ideal for those who love nudism. 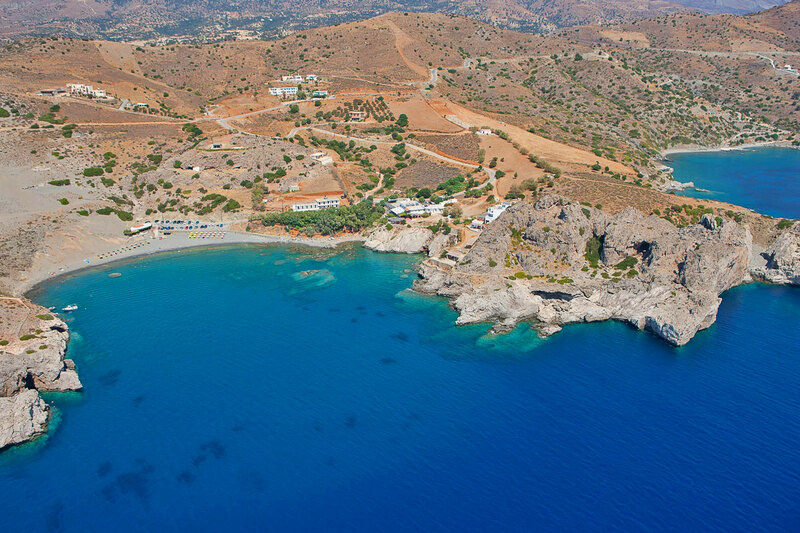 The small canteen operating on the beach will provide the visitor with refreshments, umbrellas and sunbeds. 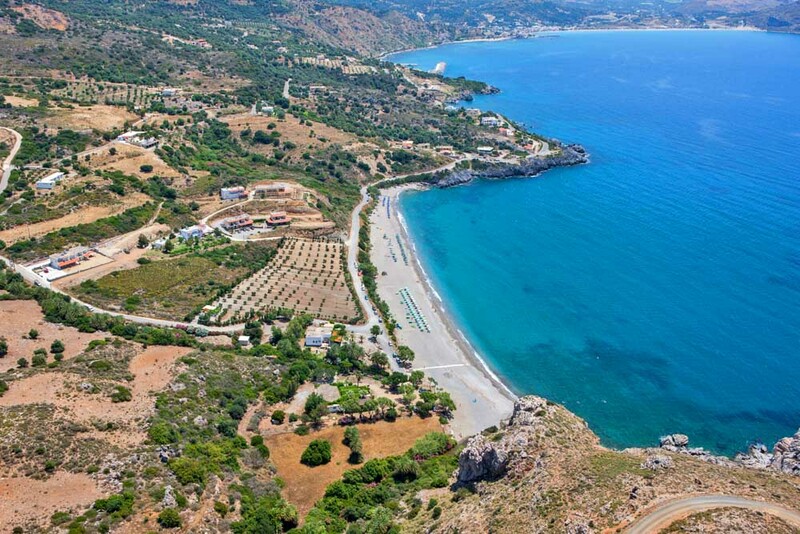 This beach is the last of the many beaches of Plakias and it is located 41km southwest from Rethymno. 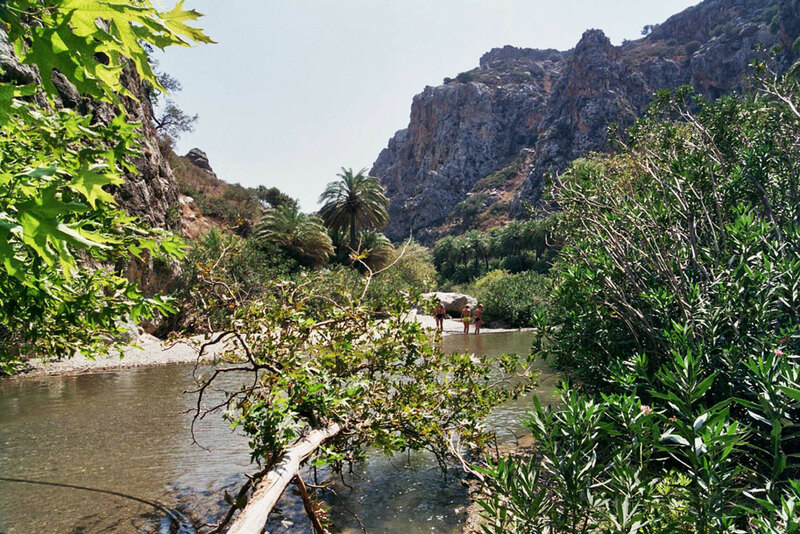 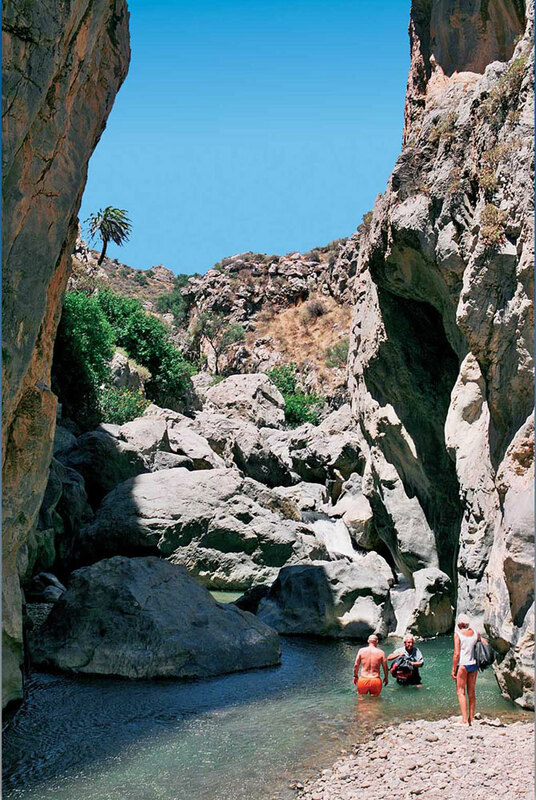 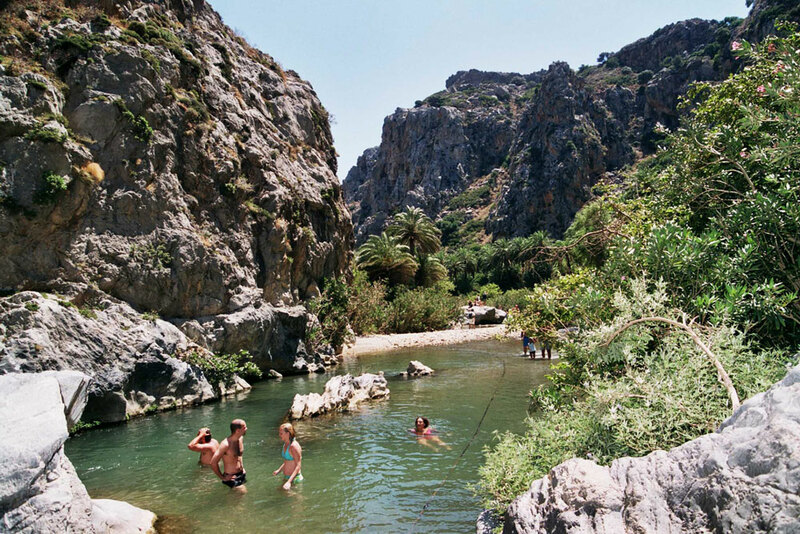 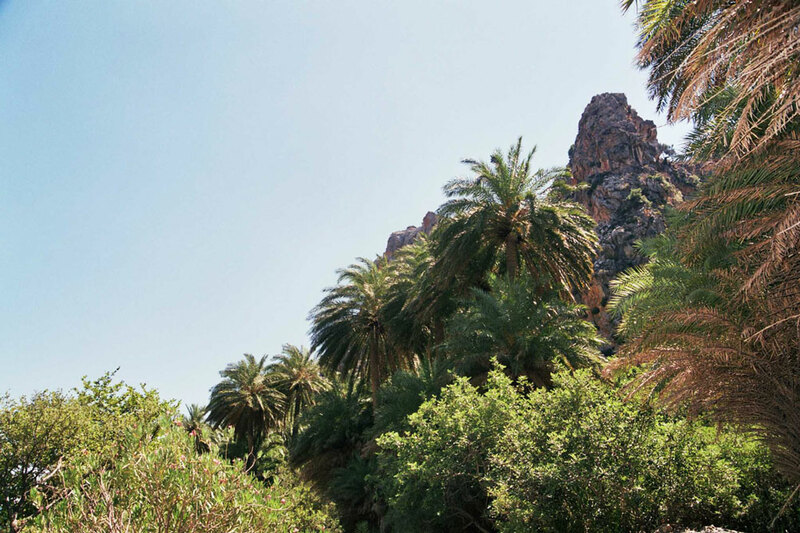 Situated at the end of a small valley and the outfall of the small river Finikas it is a beautiful sandy beach with beautiful scenery and one of the places where you can see native Cretan palm trees. 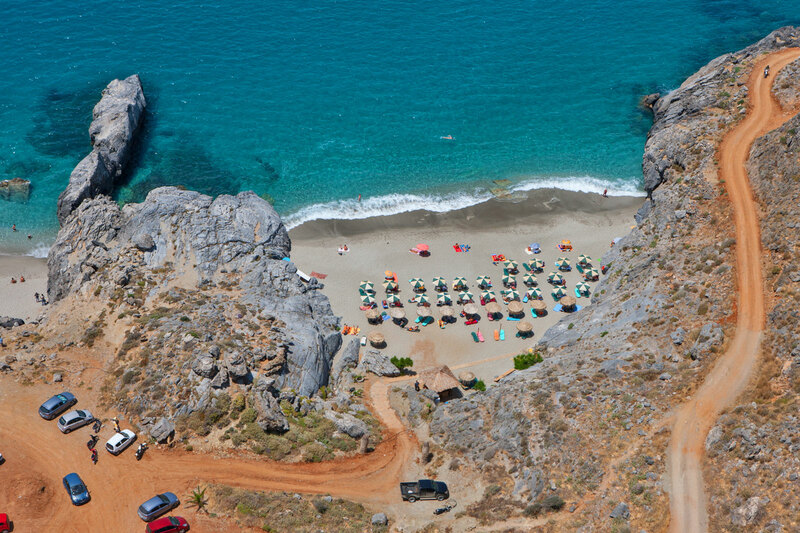 Umbrellas for rent, showers and some taverns can be found on this beach and the area around it. 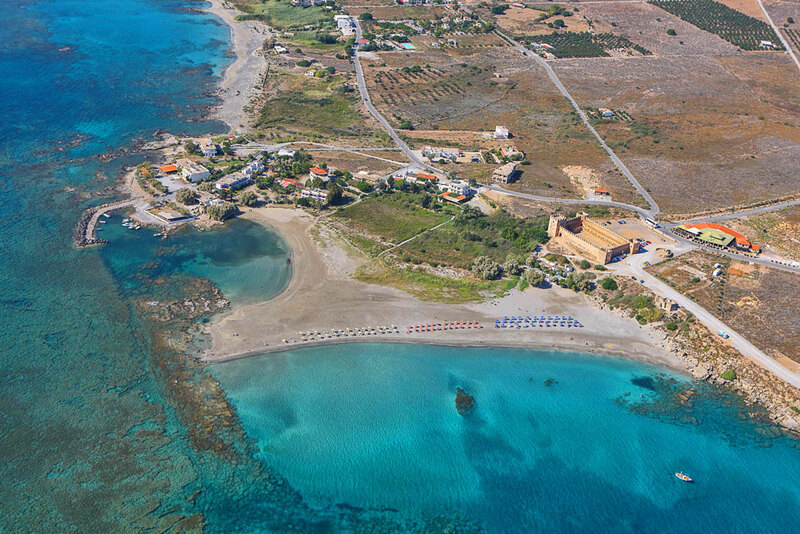 Schinaria is a small sandy beach with deep blue-green waters located 33km south of Rethymno and for some this is one of the most beautiful beaches in Crete. 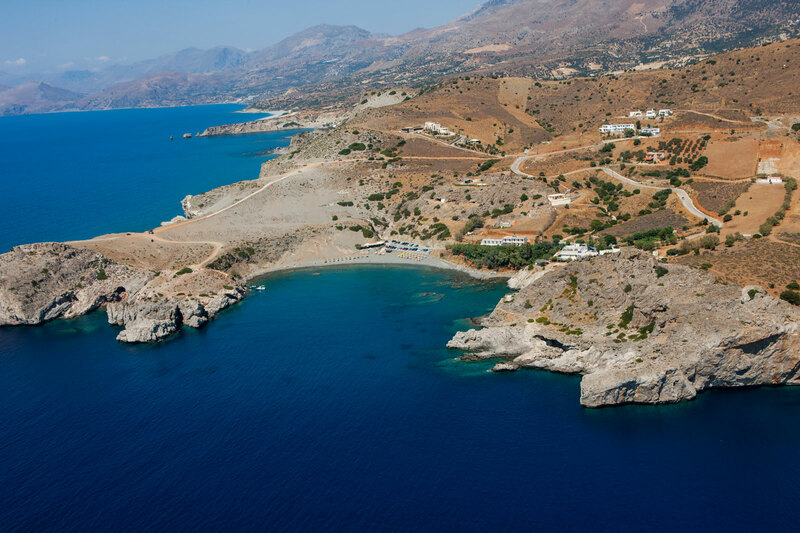 The waters of Schinaria are crystal clear and the bottom of the sea is home to all sorts of aquatic life. 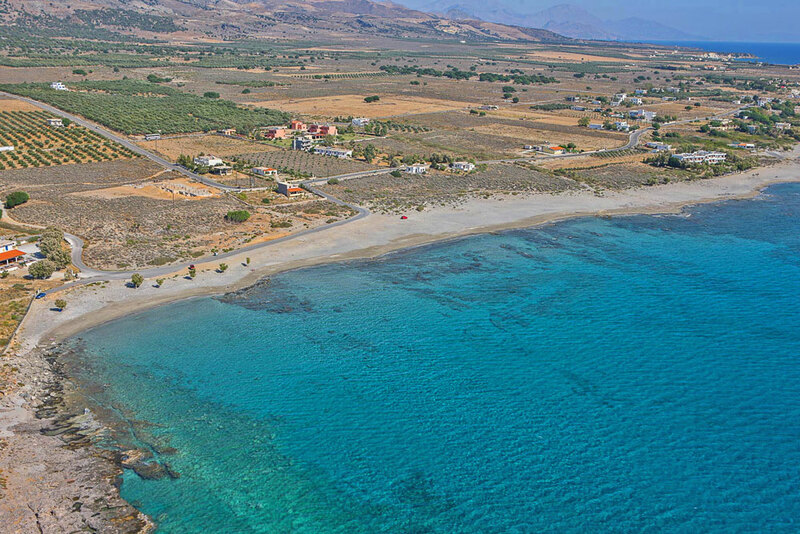 This is probably why, a scuba diving school operates on this beach. 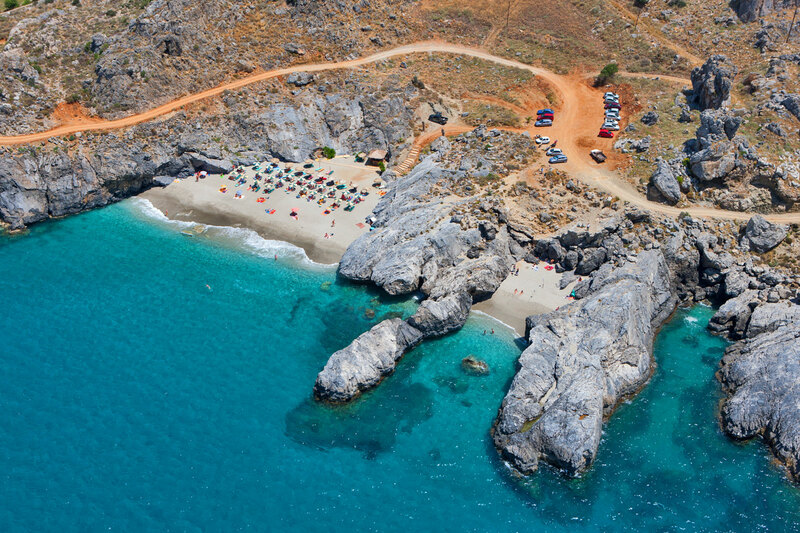 The beach is semi-organised so you will be able to rent umbrellas and buy water and refreshments. 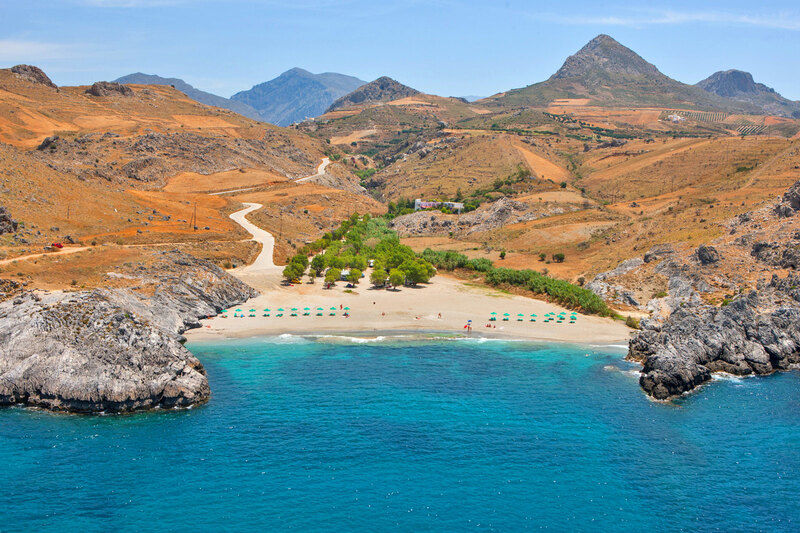 This one is one of the most beautiful beaches of Crete, featuring a river with small waterfalls and palm trees, a must see for everyone. 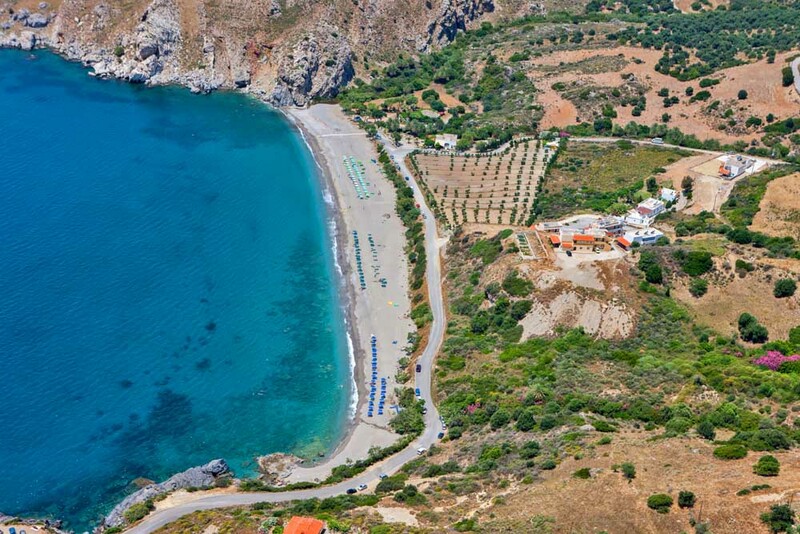 But this kind of astonishing natural beauty comes at a price as you can’t reach the beach by car. 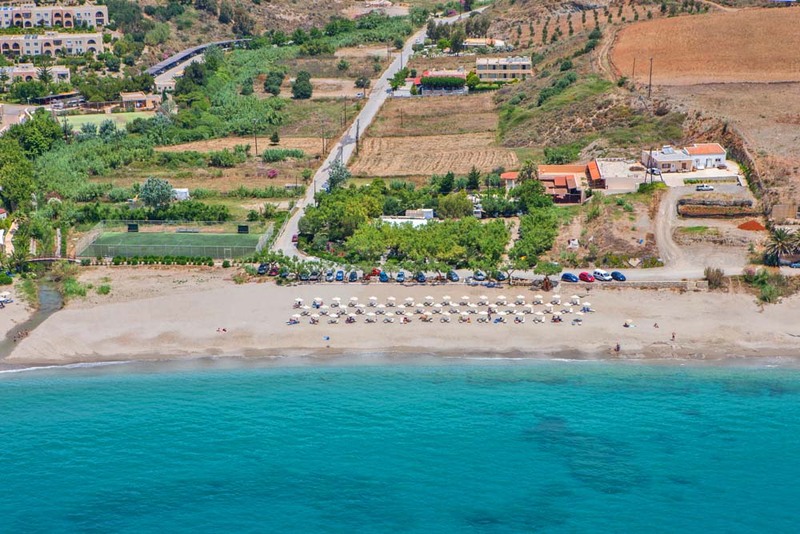 Once you arrive at the beach you will find a small restaurant plus some umbrellas and sun beds to rent. 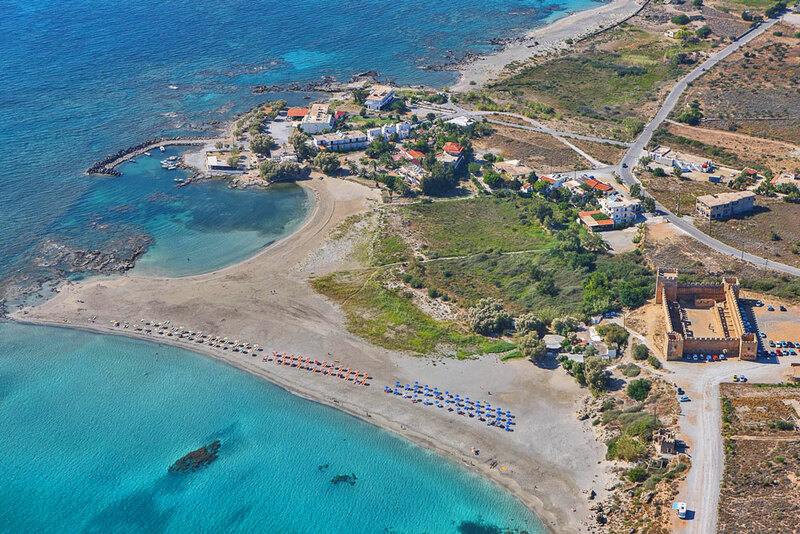 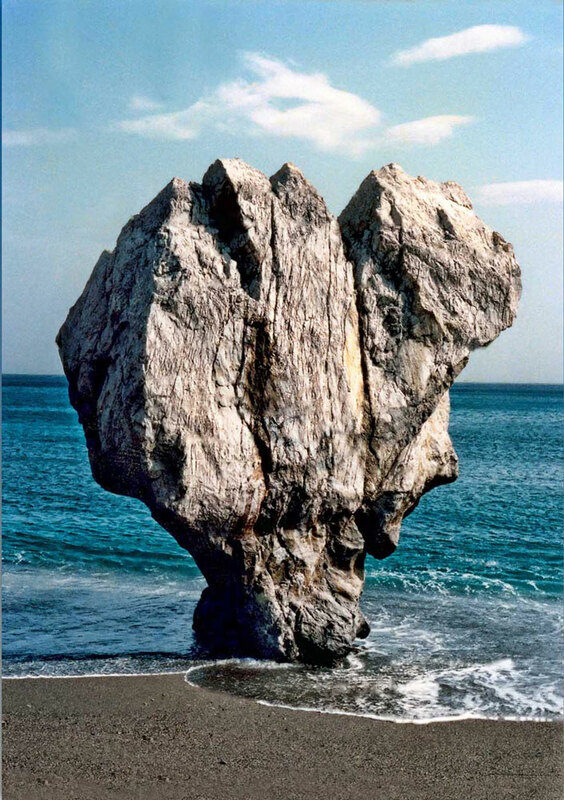 Fragkokastelo is located 60km from Rethymno in the area of Sfakia and takes its name from the great Venetian castle that over watches the area. 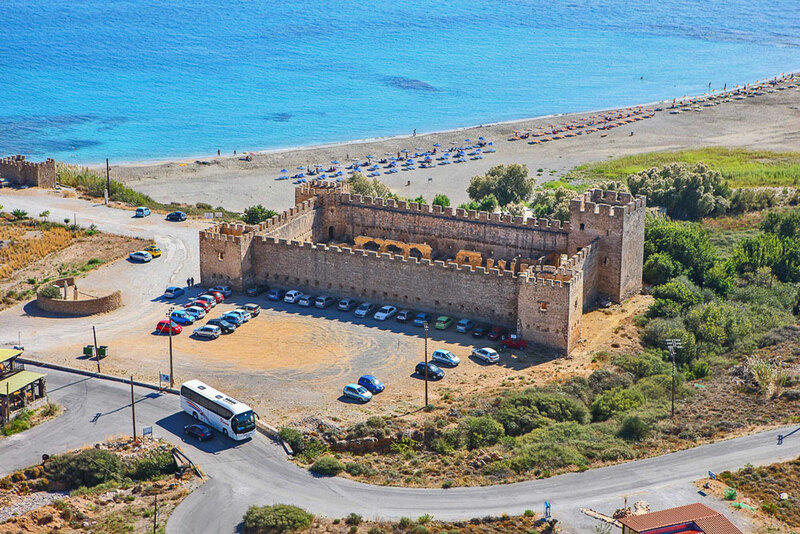 There is a number of beaches in the area covered in white sand and some basic tourist facilities but the most beautiful and popular is the one in front of the castle. 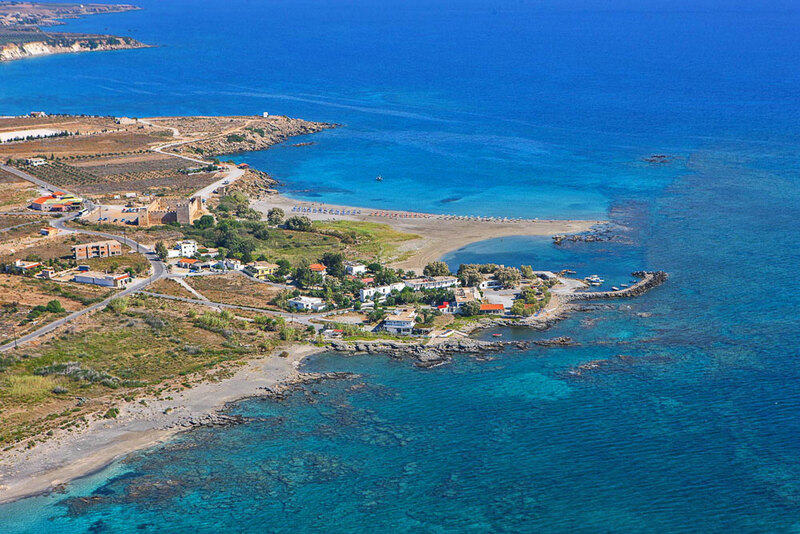 It is a long beach with sand dunes and crystal clear, warm waters. 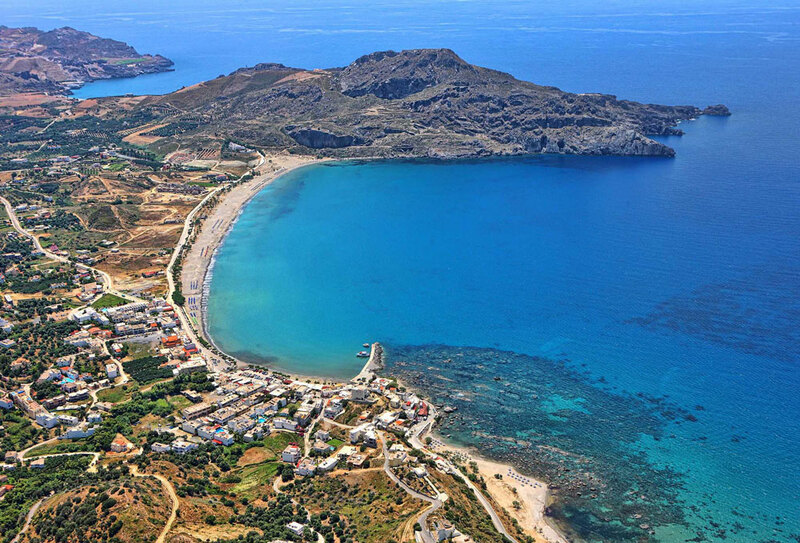 Ammoudi is located 32km south of Rethymno and 4km east of Plakias.The beach is slightly organized, with umbrellas and some taverns and rooms nearby. 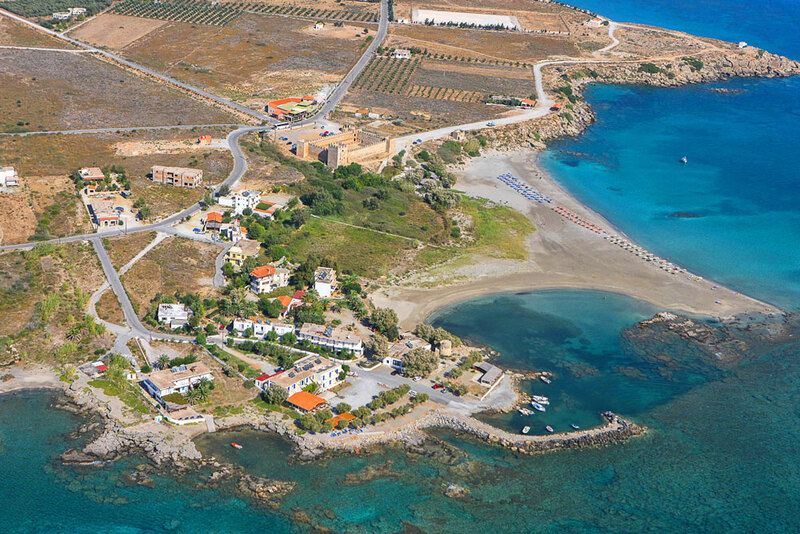 Moreover, in Ammoudi you can find a scuba diving centre. 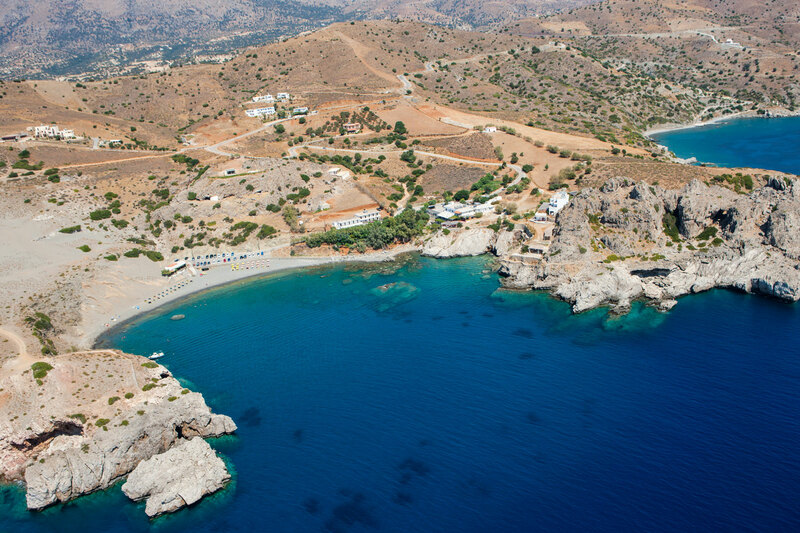 Ammoudi has thick white sand and rocky seabed, ideal for diving and snorkeling, and the waters have a bright green color. 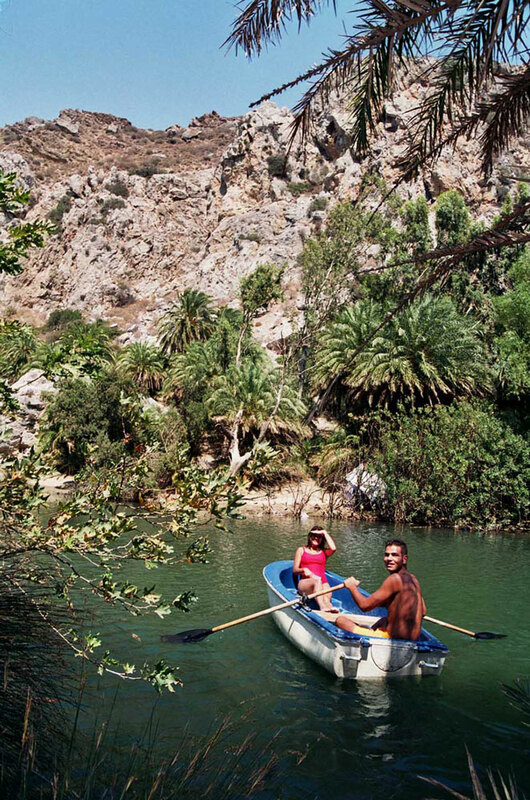 Next to the beach there are many tamarisk trees, under which you can find shade and camp. 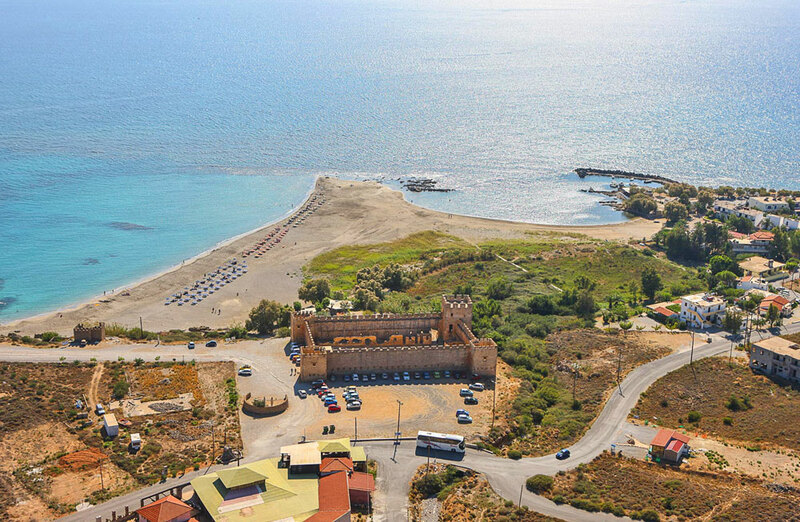 Agios Pavlos Dunes is located 55km south of Rethymno. 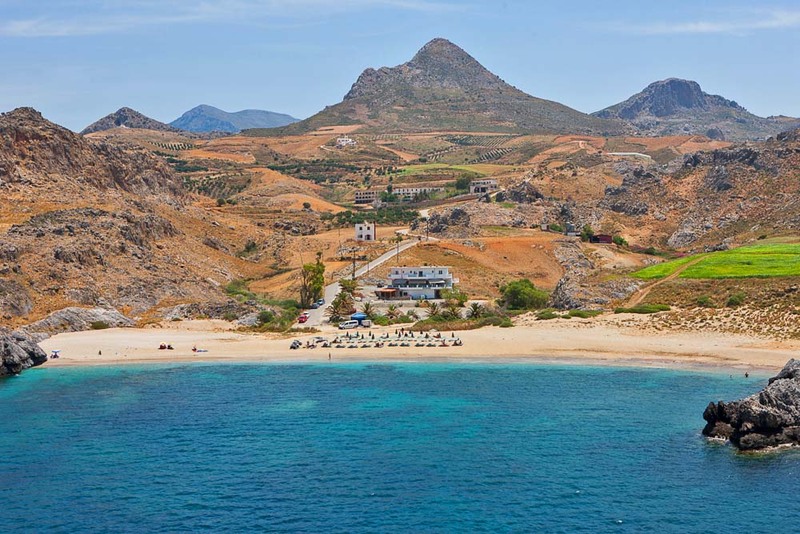 It is a quite isolated but beautiful beach surrounded by huge sand dunes that create an amazing scenery. 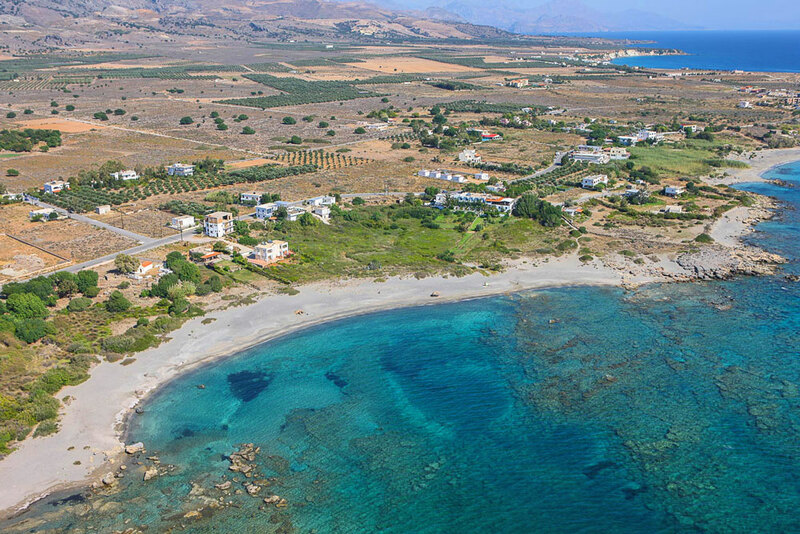 Ideal for those who don't like crowded places and prefer to relax in isolation, it can only be reached through a path that starts from the same-name village and ends in the sand dunes that have to be crossed before you can get to the beach. 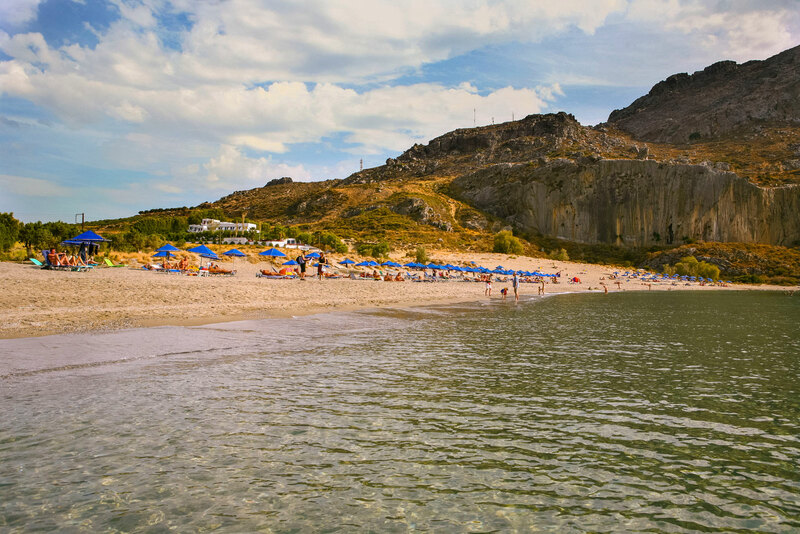 Remember that this beach is not organised so you will have to carry water and any other kind of provisions you might need.